Children that are more physically active show higher levels of resilience and social trust, according to survey findings published this week by Sport England. 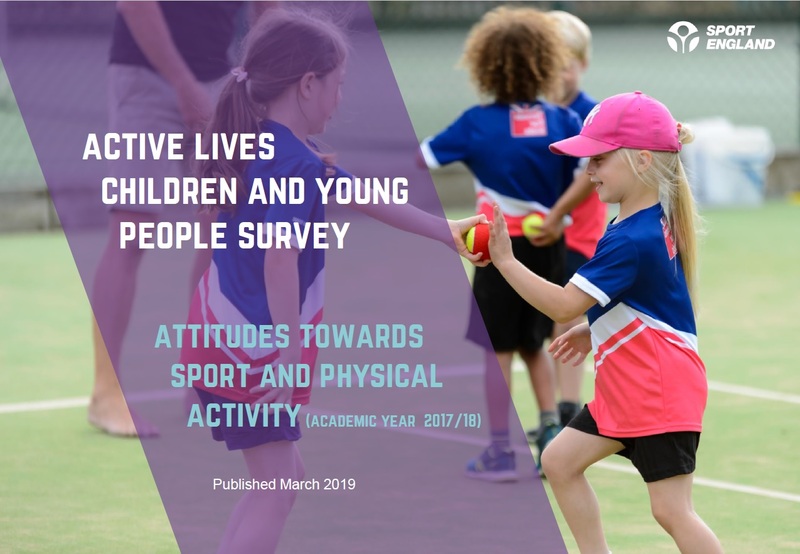 Analysis from the Active Lives Children and Young People Survey revealed five key findings, including that enjoyment is the biggest driver of activity levels, and that physical literacy decreases with age. Crucially, it also stated: “Physically literate children and young people are happier, more resilient and more trusting of other children and young people. Currently, around three million children and young people (43.3%) in England are active, but a third of children (32.9%) are less active, doing less than 30 minutes of activity a day. The results, drawn from the survey conducted independently by Ipsos MORI, prove for the first time that children’s physical literacy impacts not only the amount of activity they do, but also how much they benefit from this activity. Justin Coleman, Co-Founder and Secretariat of the Allliance of Sport for the Desistance of Crime, believes a more resilient young person is better equipped for the challenges that lie ahead. He told ConnectSport: "Increased resilience is an outcome driven by a proactive and pro-social relationship between young people and the staff delivering the activity. “These relationships, and the enjoyment, offer an active and stable environment for young people to safely experiment and turn any perceived failure into a positive learning and a growth mindset. Building resilience has arguably never been more important given growing concerns over issues such as youth violence and mental health problems in young people. Tim Hollingsworth, Chief Executive of Sport England, said: ““This is a critical moment for all of society to better understand what will motivate young people to get active.